The internet gets blamed for a lot of things. One is the uncontrolled copy and paste of original content. That then turns into an explosion of suddenly free content whose reception is then shaped by the attitudes and the social network of the duplicator. Paradoxically, it is my believe that in such age the value of originality increases. 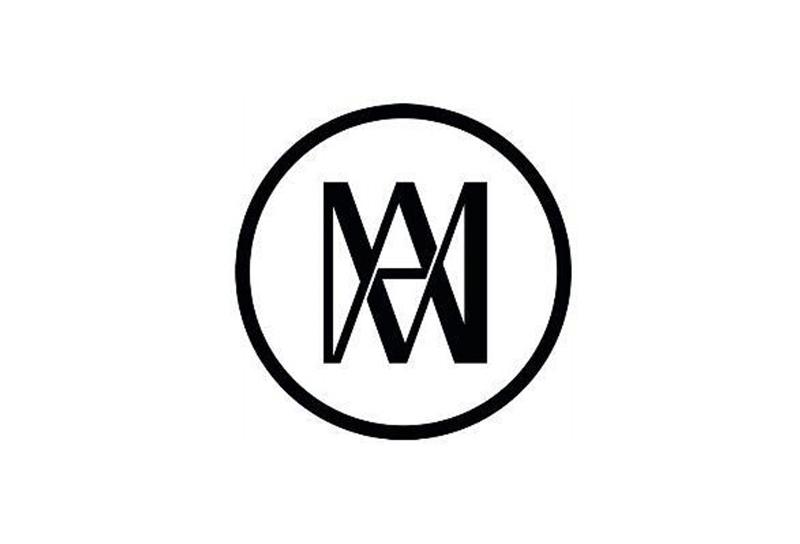 MATANDME is an independent host of experiences and encounters, conducted by Matylda Krzykowski. 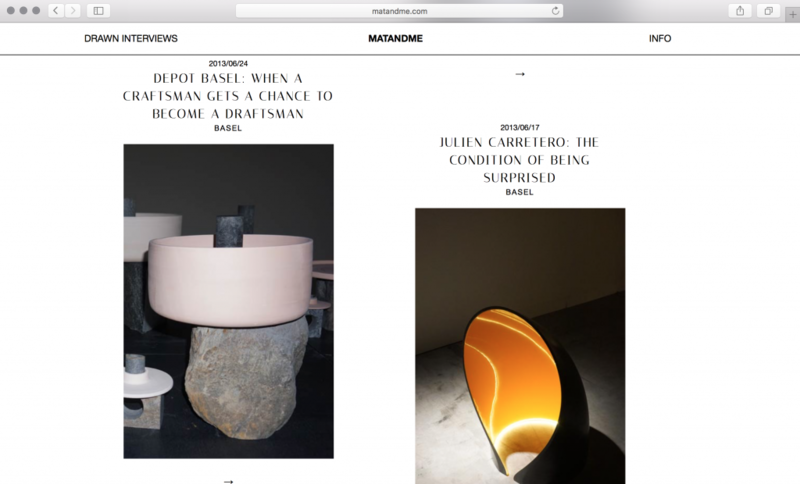 It aims to build a monumentum on current issues around design, visual arts and their creators that often fall through the cracks of the pressroom floor. All images and text is composed by Matylda Krzykowski and are courtesty of MATANDME.